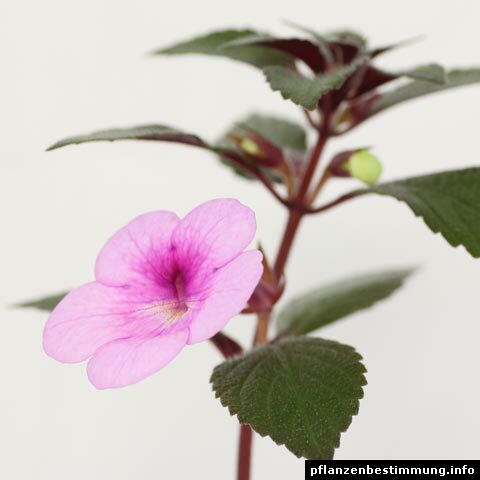 Common name(s): Achimenes species are known as Magic Flowers, Widow’s Tears, Cupid’s Bowers, Hot Water Plants. 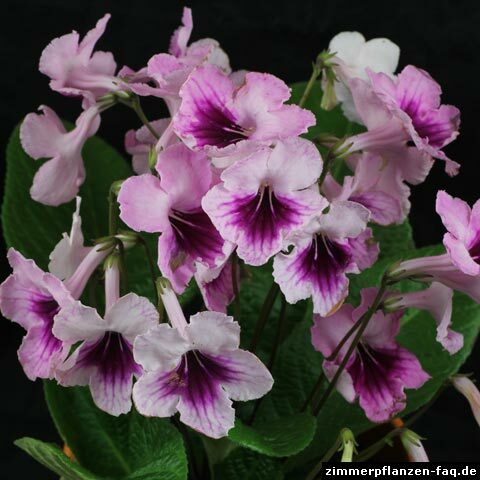 Origin: Achimenes species are native to South America. 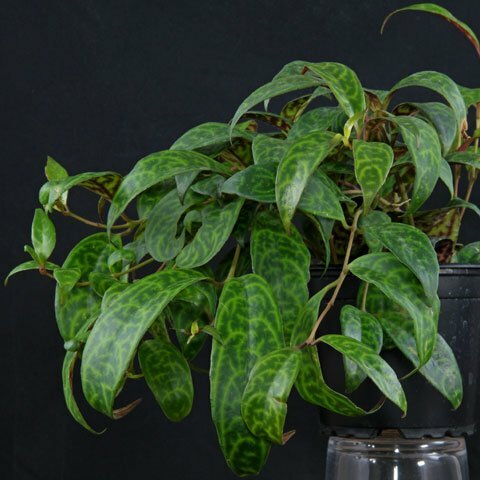 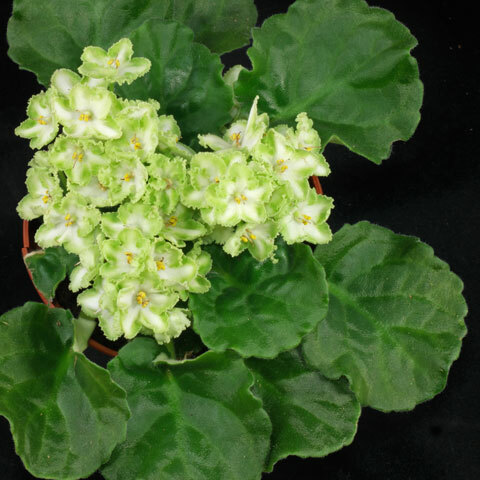 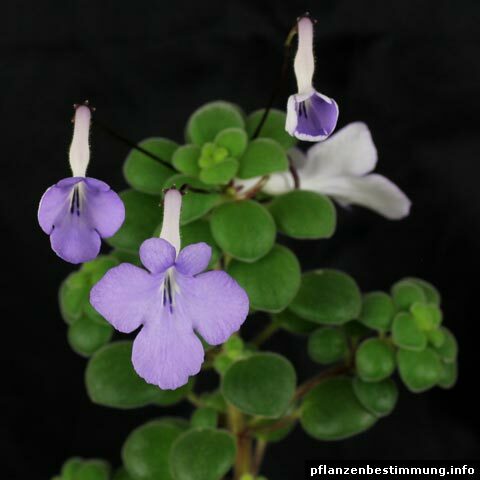 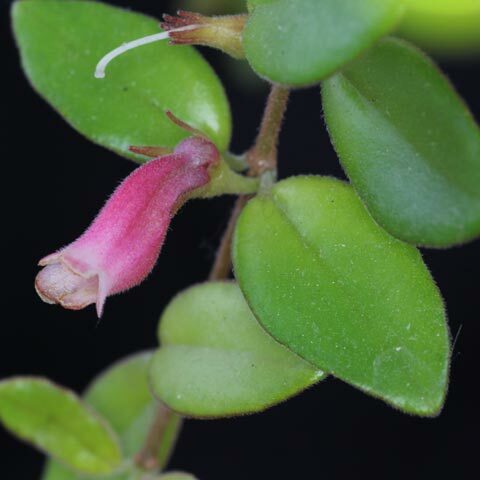 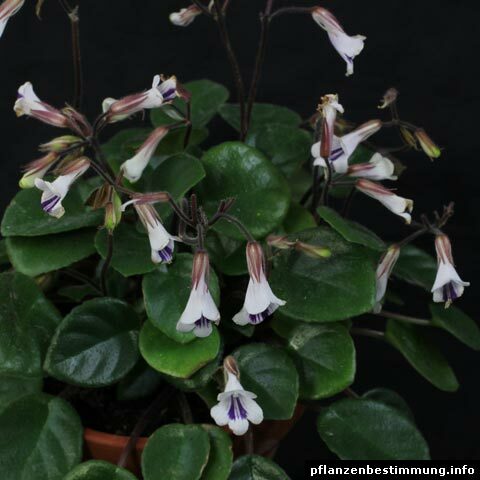 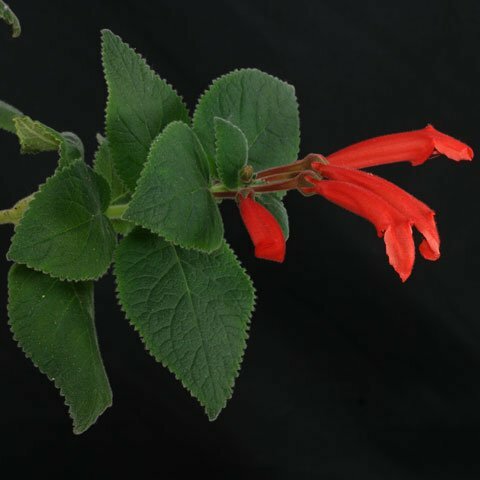 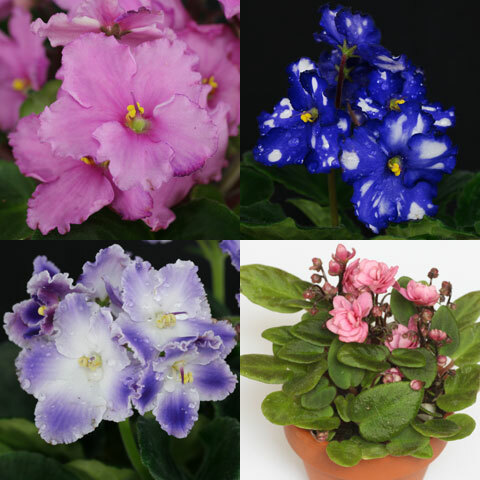 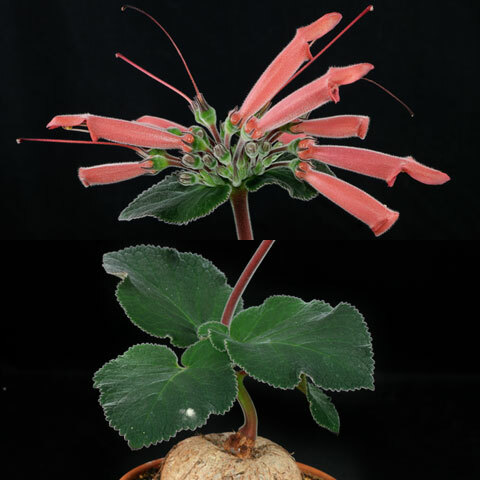 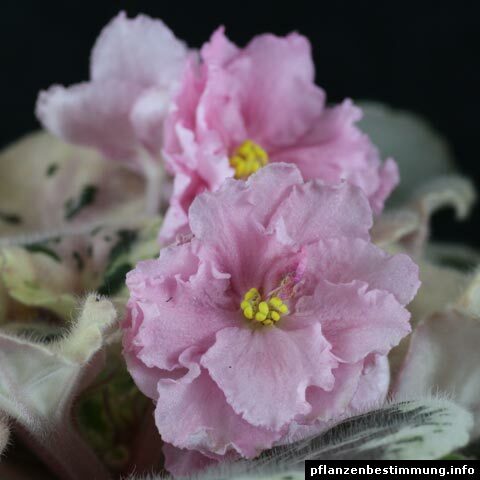 More infos: the image shows a unknown species or cultivar.